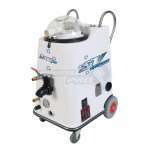 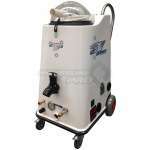 The SteamVac Apollo is the machine of choice for carpet cleaning and upholstery cleaning jobs. 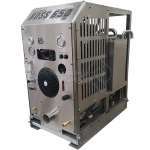 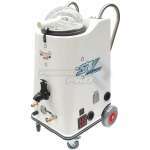 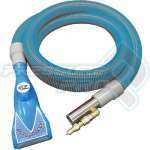 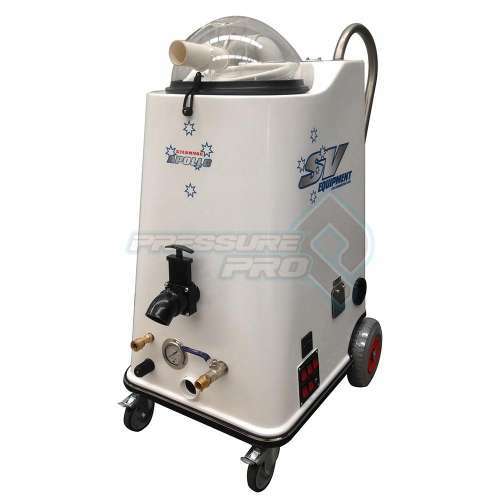 This premium commercial machine provides 600PSI in working pressure, 1500 PSI triple piston ceramic plunger pump and 2×1200 Watt 2 stage vacuum with genuine wet seal on bearings. 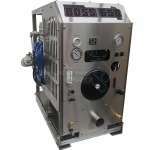 50L solution and waste capacity means you can work uninterrupted for longer.